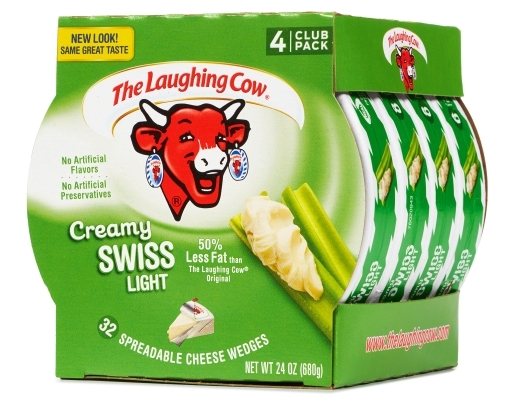 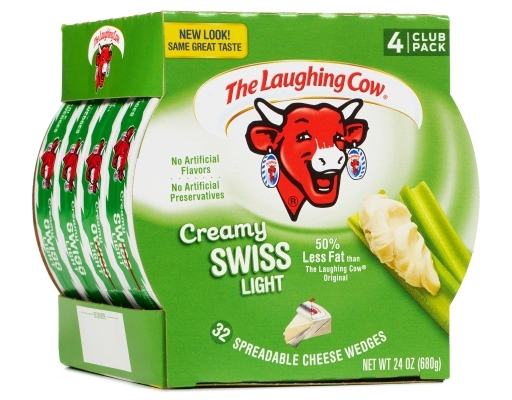 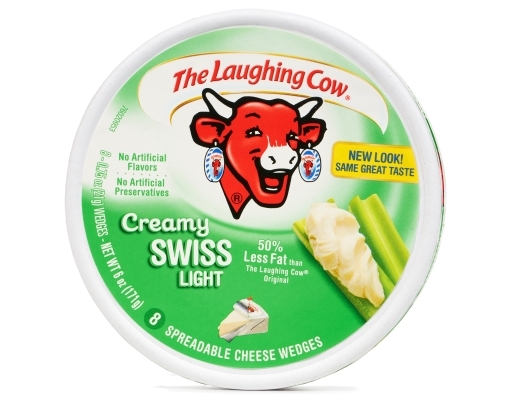 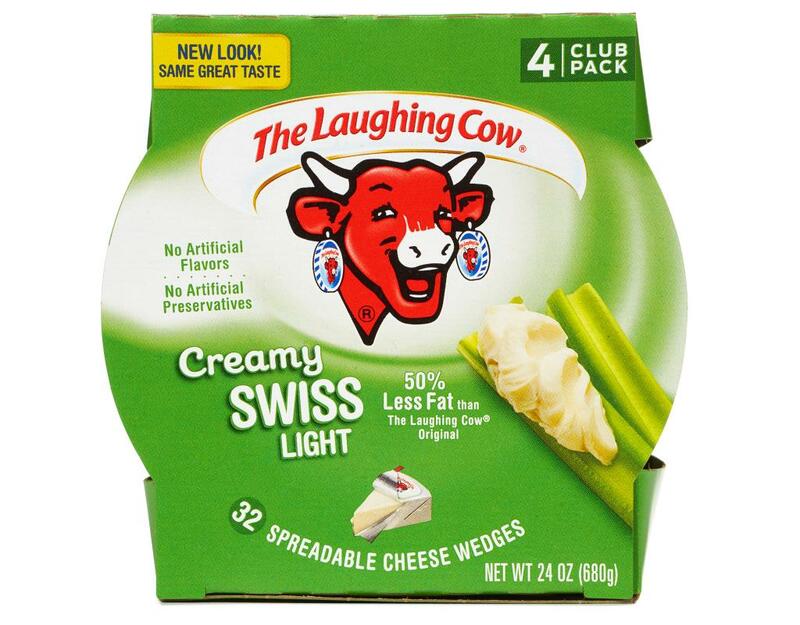 Sit and savor this light and creamy Swiss spreadable cheese as you enjoy the unlimited pairing possibilities. 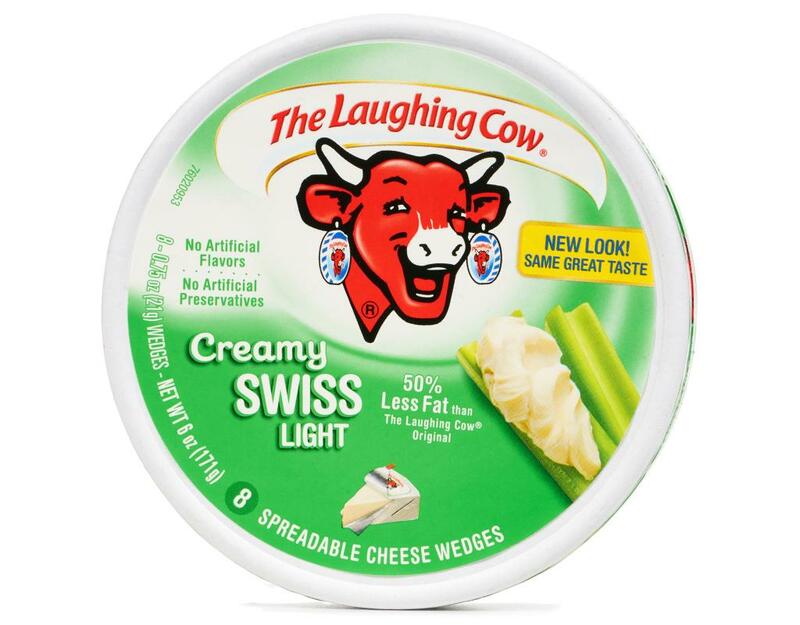 Spread on celery or try it on a slice of deli ham. 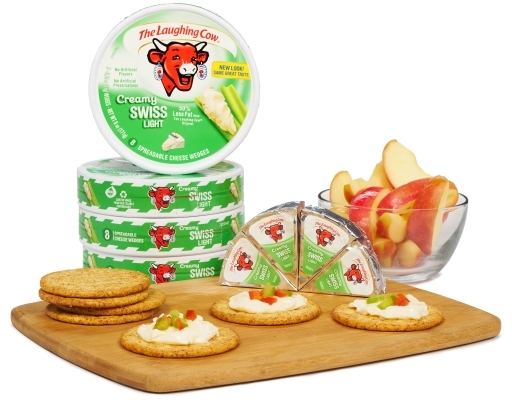 Wrap the ham around a mini dill pickle or add a dash of fresh dill for another level of Mmmm! 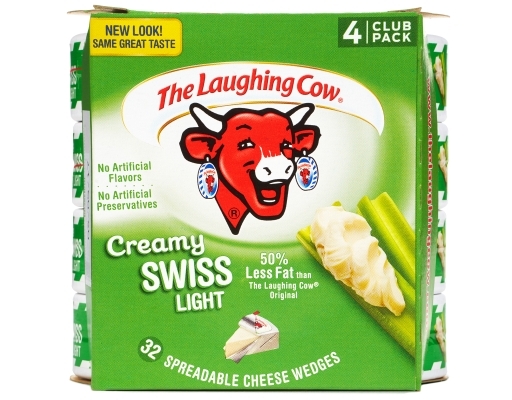 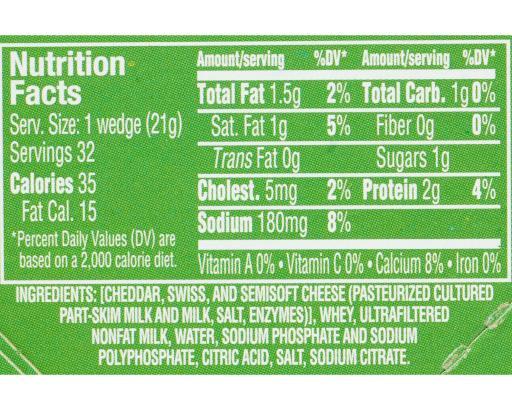 Cheddar, Swiss, And Semisoft Cheese (Pasteurized Cultured Part-Skim Milk And Milk, Salt, Enzymes), Whey, Ultra-Filtered Nonfat Milk, Water, Sodium Phosphate AndSodium Polyphosphate, Citric Acid, Salt, Sodium Citrate.